In Beautiful Jesus, Daniel Gelyana gives readers unique and dynamic insights into what it truly means to worship and adore Jesus. As you read this anointed work, your heart will be lled with a new level of adoration for Beautiful Jesus. 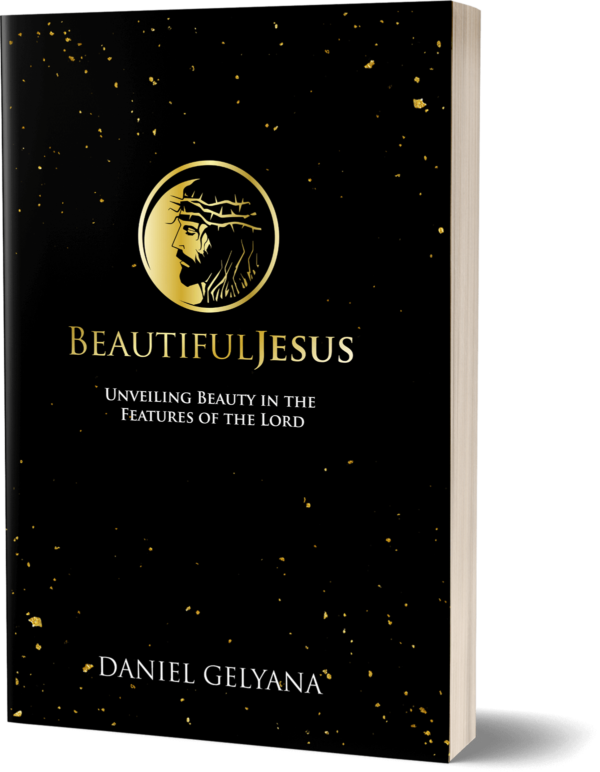 In a practical and in-depth style, Daniel takes you through the Scripture to reveal the features of Jesus like you’ve never experienced them before. The Bible is lled with revelation concerning the hands, feet, eyes, ears, mouth, and many other features of the Lord. Not only does Daniel show you the powerful benefits that come from each one, but he also teaches you how to purposefully adore them. 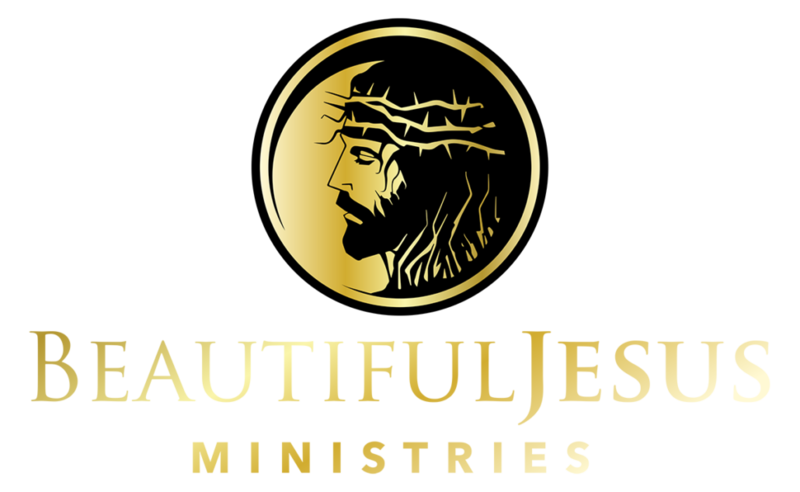 As you read this text, you’ll come to know Beautiful Jesus in a greater dimension than ever before.